Director Lal Jose is making all efforts to mesmerize the cine going public in Kerala with his next venture \"Spanish Masala\". He tasted success in his previous movie Elsamma Enna Aankutty. Vienna model Daniela Zacherl to don the lead in Spanish Masala opposite Janapriyanayakan Dileep. The movie which will also have Kunchakko Boban and Biju Menon in important roles. 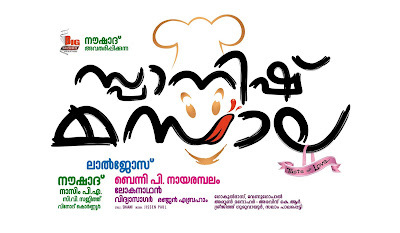 Spanish Masala is penned by Benny P Nayarambalam. Music is by Lal Jose\'s favourite Vidyasagar with Rafeeq Ahmed writing the lyrics. Lokanathan is the cinematographer. 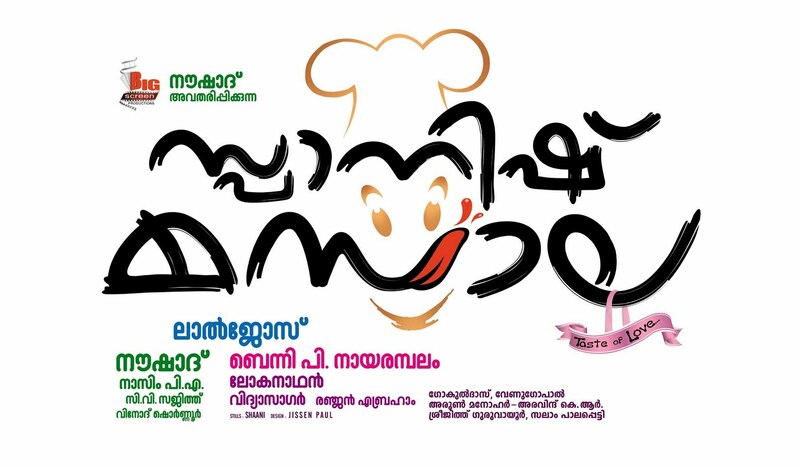 Spanish Masala is produced by Noushad under the banner of Big Screen Productions.